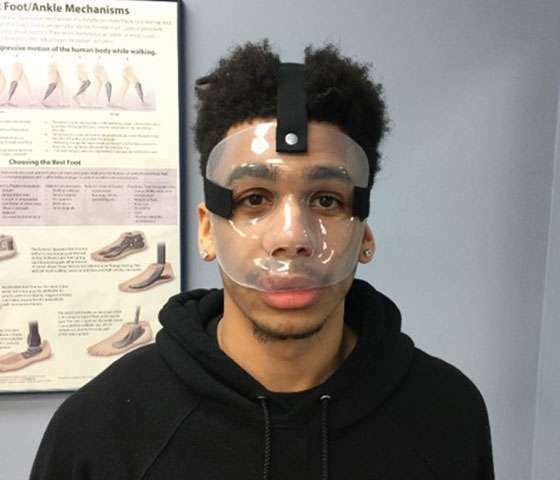 Face masks protect the facial bones after an injury. They are generally used by active patients and athletes who are at a higher risk of contact to the site of the injury. They’re also used to protect facial fractures to the nasal bone, maxilla, zygomatic bone, and orbital bones.